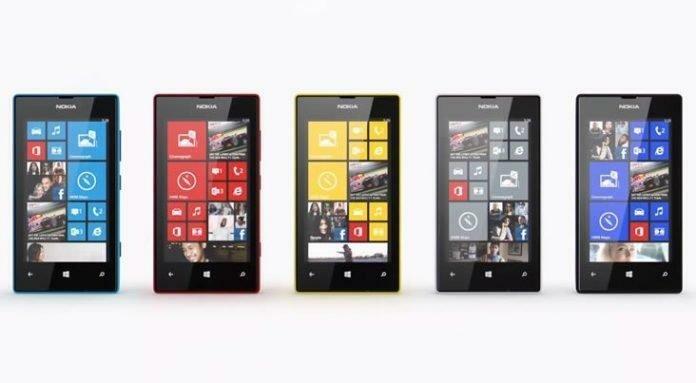 If you live in India and own a Lumia 520 or Lumia 625 smartphone, there is a great news. The much awaited Lumia Black Update is finally available for your phone. Last week, Lumia 625 received update, and just a few hours ago, the notification arrived in my phone. 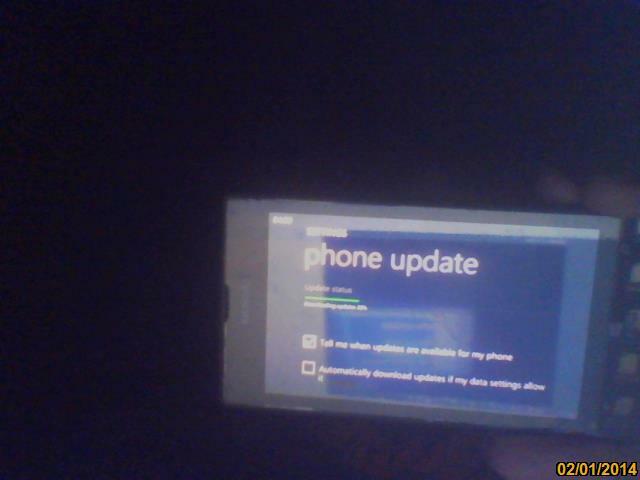 In fact, my Lumia 520 is downloading the updates and I am waiting for it to get installed so that I can use some pretty good features which were not available in previous versions, like the phone’s screen rotation lock. Its quite irritating for anyone especially who always surf the internet and use the phone lying down on the bed as the screen keeps rotating. 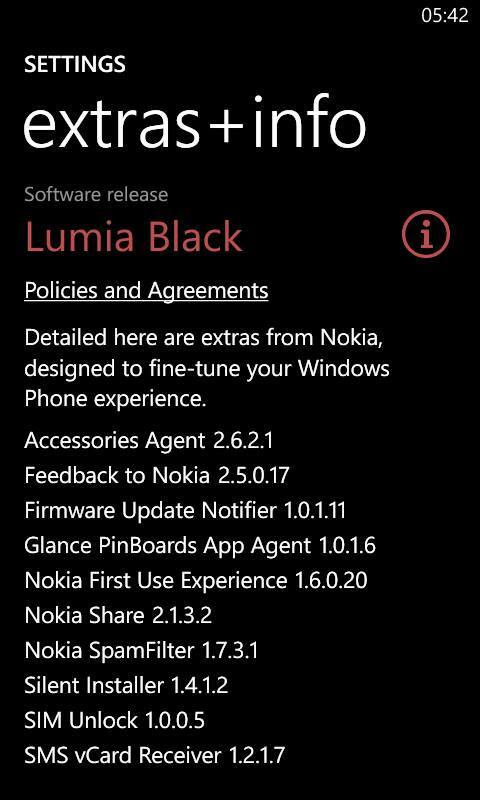 Lumia Black Update adds many new handy features to the device. Some of the most announced features are the Nokia Glance Screen, Nokia App Folder, Nokia Beamer, Start Screen Settings, Screen rotation lock and Nokia Refocus. But since both the phones sport just 512 MB RAM, some of the features are not available. The update has also rolled out in Bangladesh and Nepal. Surprisingly, Bangladesh is the only region in Asia Pacific where the Lumia Black Update has seeded to Nokia Lumia 720. You can head over to Nokia’s Lumia Black Update availability status page to see if the update has arrived in your region or country for your phone. To check if your phone has the update waiting in the queue, go to Settings, select phone update, and click on the check for updates button. Please let us know how you feel after this update.